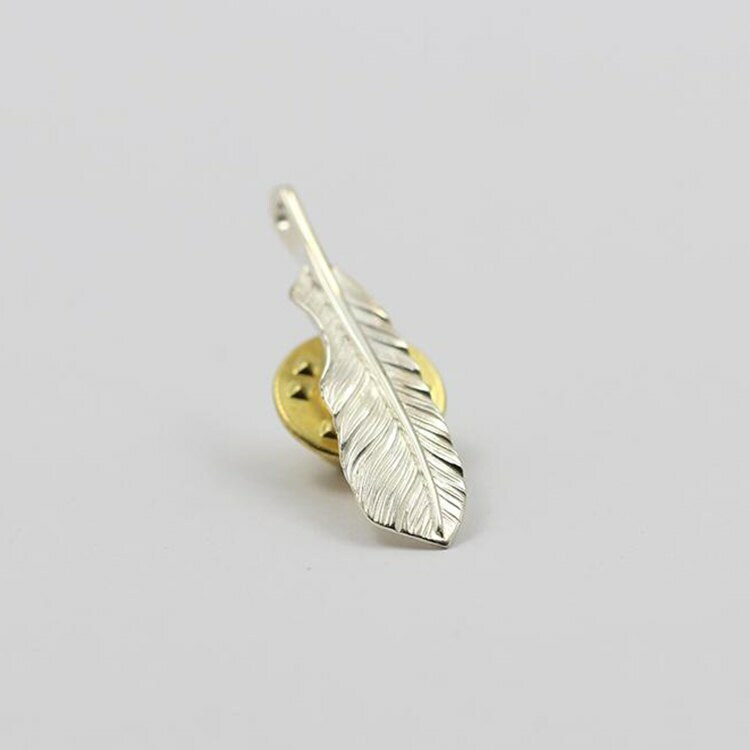 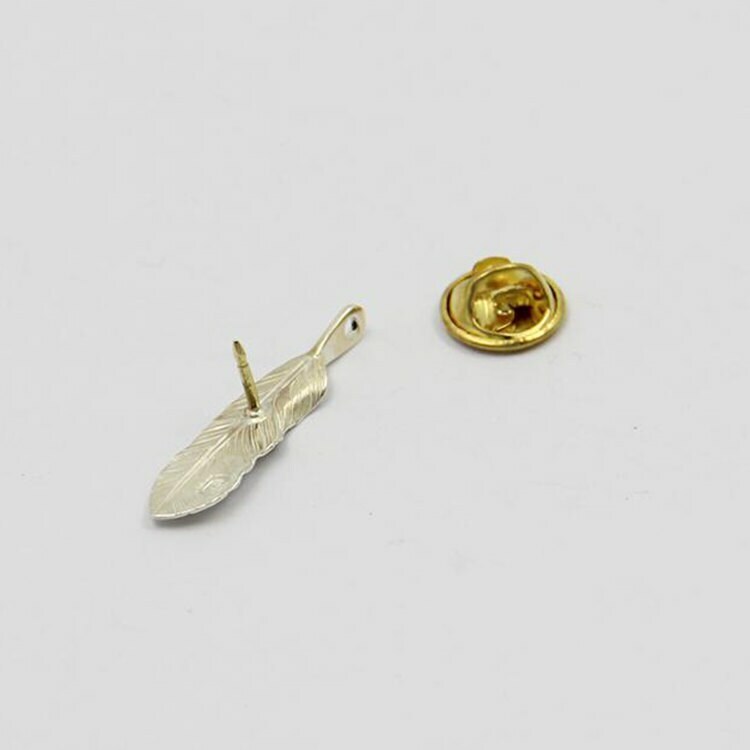 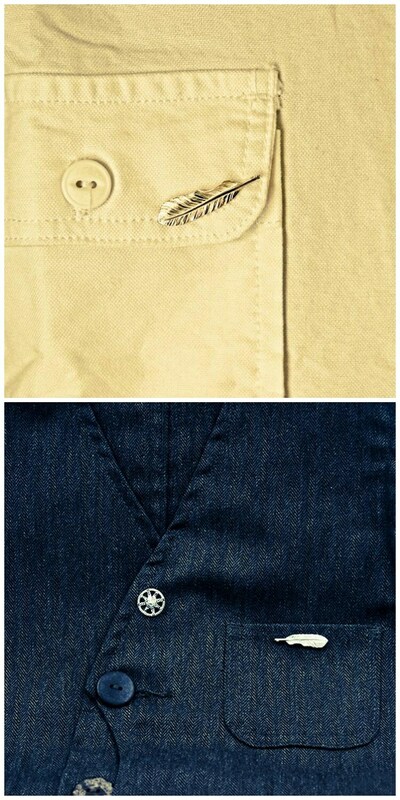 The feather lapel pin is inspired by Native American jewelry designs. 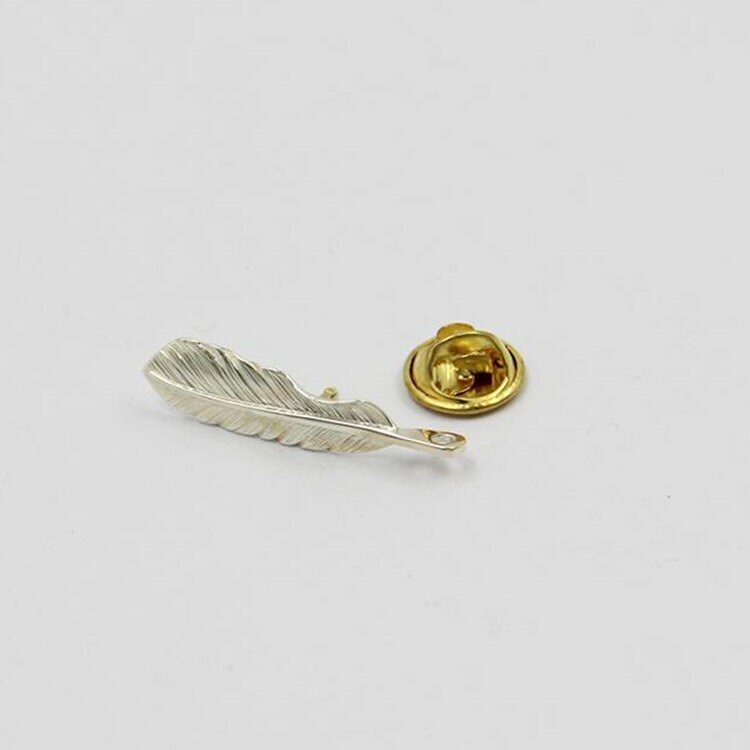 Crafted in 925 sterling silver, the feather brooch resembles the feather of a red-tailed eagle, a bird cherished in Native traditions. 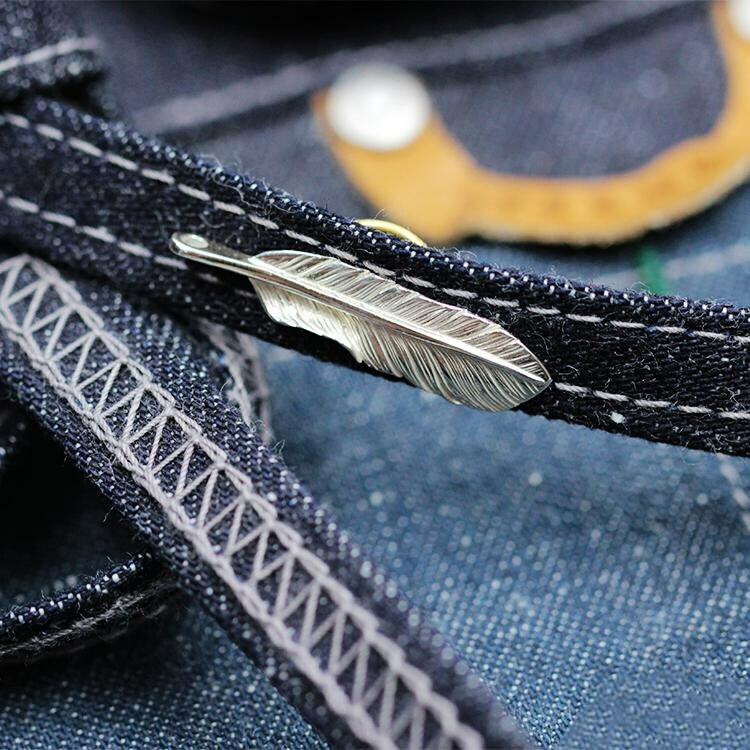 Wear your love for centuries-old Native tradition proudly on your collar.